It is Master Djwhal Khul; I am here for our monthly connection of the Festival of Lights within the sun sign of Scorpio with the Full Moon of Taurus. This full moon brings us to a conjunction of what we have achieved in the past cycles along with the realization that more is to come. It is a time to fully allow the Spiritual Self to become grounded within the Physical Self. The Feminine Divine is very active during this full moon, which will help to bring forth the emotional balance that is needed for GAIA and all her inhabitants. 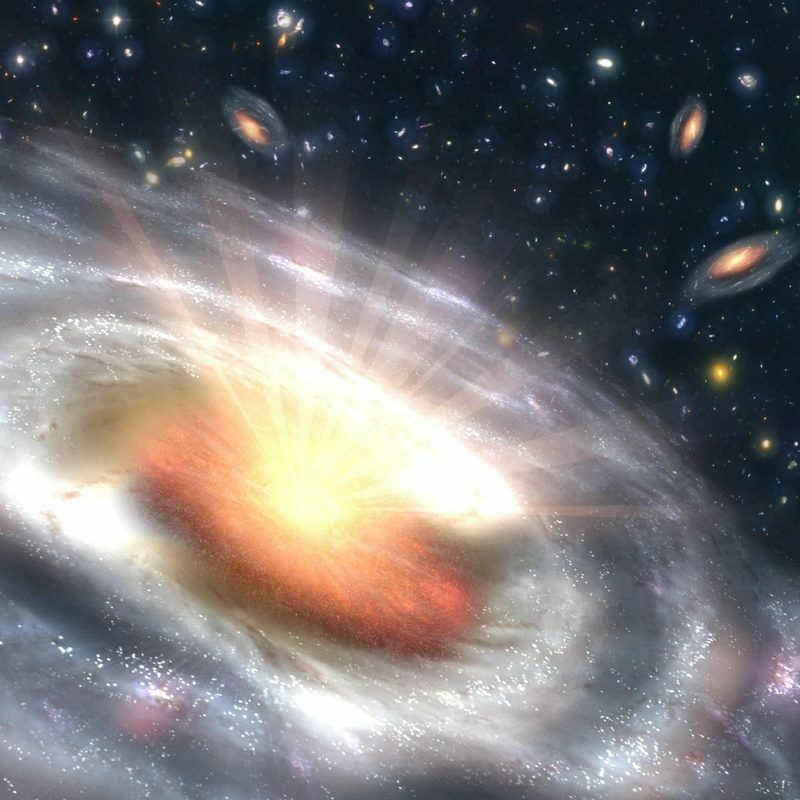 This is when the parts of your existence in the four-body system come together to work cohesively with unity and love. The emotional body becomes very active during this moon. So whatever you have not addressed in the previous cycles will become very active during this cycle. Preparation is required to totally enhance the energies presently. The spiritual tools that you have been using must be accelerated as the frequency within the earth vibrates at a higher level. Meditation is no longer a gift to the physical body but a requirement. This goes with accessing the techniques you have been doing in your life and revamping them. It may be time to do something different in order to find the balance that is needed. 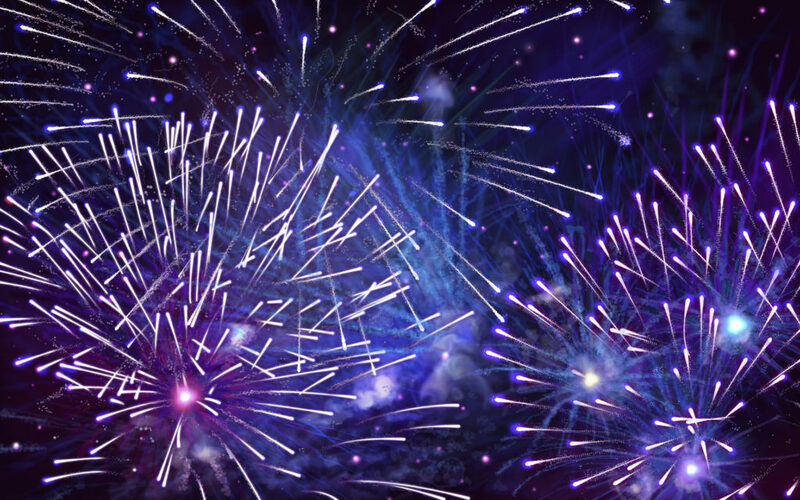 Some astrologers are saying that this moon brings forth completion and it acts like a settling-in type of energy. I disagree in the fact that what has not been changed, will be accelerated into a higher octave. We must remember that this time is one of movement forward. If there are elements within yourself that are still plaguing you, then it is time to take this moon and push them in a completely different direction ~ away from your consciousness and awareness that you are. Then, what occurs is the balance within can occur. The Feminine Divine becomes more proactive within the Masculine Self so that they can work together. 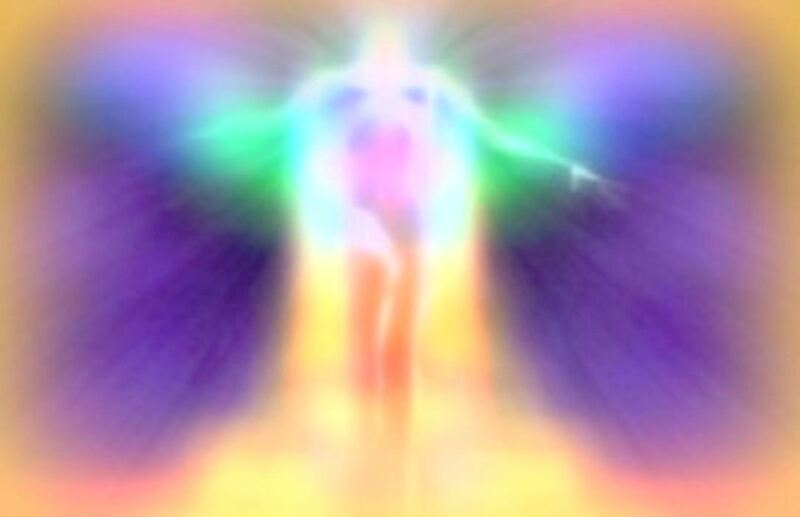 It allows for the Physical, Etheric, Emotional and Mental Bodies to become One Cohesive Body of Light. This then opens up the doorway for completion. The last few cycles of the moon, with the Eclipses and Equinox become a trigger mark of what you are achieving presently. 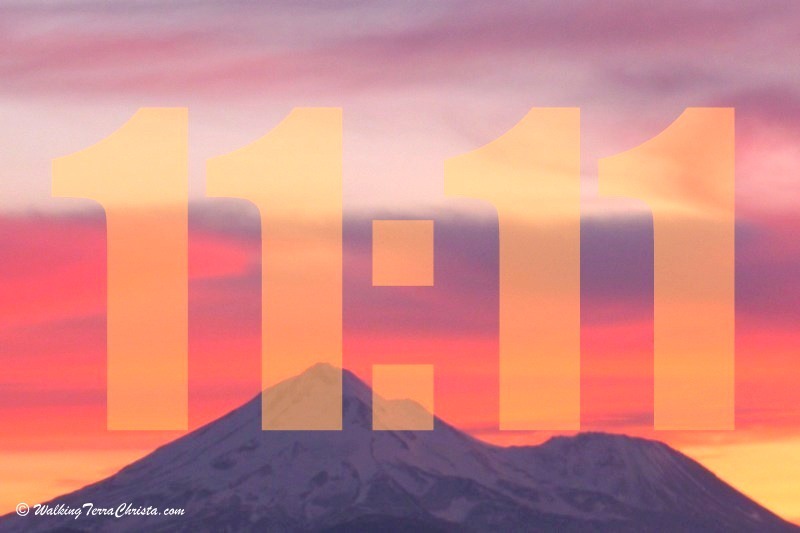 Make sure that those elements are in place to prepare you for the 11:11 energies. It is important to understand that a master cannot have full potential of the self with the spiritual unless they have lessons of struggle and pain. That is when we become the triumphant disciple. This is what this moon represents. WARRIOR I WAS, AND FROM THE BATTLE I EMERGE TRIUMPHANT. I AM VICTORIOUS WITHIN ALL ASPECTS OF MY BEING. TORCH BEARER OF THE LIGHT, I AM. You are becoming more Light. Some days it may not seem like it but in truth, it is a step-by-step process. These are all moments of BECOMING whom we desire to be. As you create these moments in your personal world, it is occurring in the outside world. Humanity will come together victorious as One, in each moment of our growth together. I AM Master Djwhal, at your service. 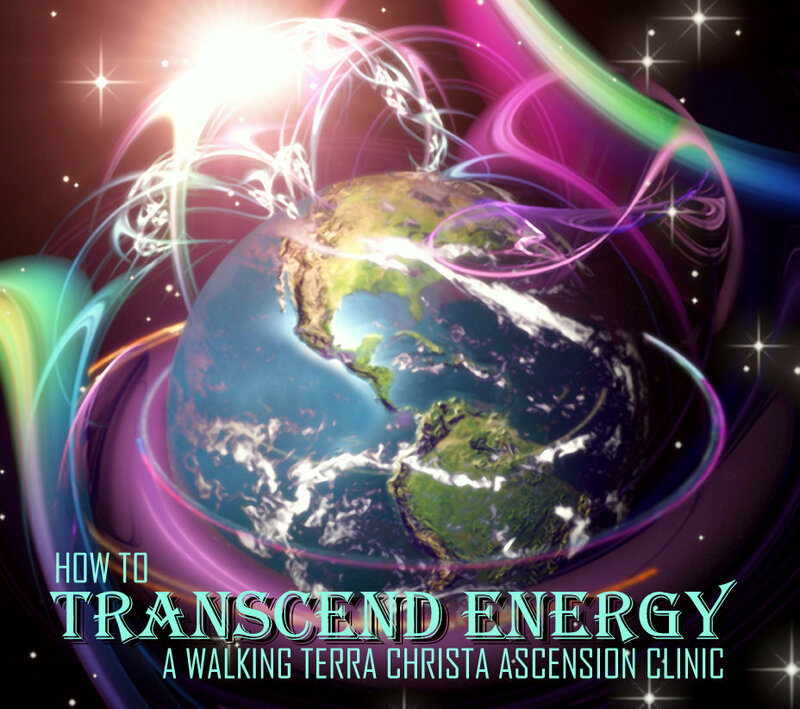 Walking Terra Christa is assisting individuals through this powerful time of acceleration with their present workshop series, “ASCENSION CLINIC”. Master Vywamus is our present speaker on Light Body Technology on Tuesday, October 27th, 2015 at 1 PM Pacific, 4 PM Eastern. Join us for another amazing class with higher accelerations. As we continue our series, Ascension Clinic, we now work with Master Babaji for Creative Visualization. This class is not like any other visualization that you have experienced. We take the basics of Creative Visualization, add a flair of the Rays of God with the Elohim Masters to move from the Personality phase into the Soul, then the Higher Self, to access the Divine Self. Master Babaji will guide us through a series of exercises that will help to access the Third Eye Chakra in a new a different way. He will bring forth energetic pulses through the Third Eye to help each person to activate their Divine Self into the Physical Self so that each individual can feel a difference within their physical body. This is being done to help the Creation of the desire outcome to become reality within the physical existence. Join us Friday, October 16th at 1 PM Pacific, 4 PM Eastern LIVE ~ or sign up to receive the MP3 to study on your own time. Click the link below to sign up and join this magnificent journey of light.